Laserfiche was founded on the idea that we could drive positive change in the world through our technology. Community outreach—through volunteerism, education and philanthropy—is a natural extension of our business purpose. Everywhere we operate, we work to make a positive impact on local communities. Our practices and policies underscore our dedication to corporate responsibility, and we remain focused on fostering a company culture that empowers employees to support organizations and causes that are important to them. Visit our strategic partners to learn more about their impact and how to get involved. 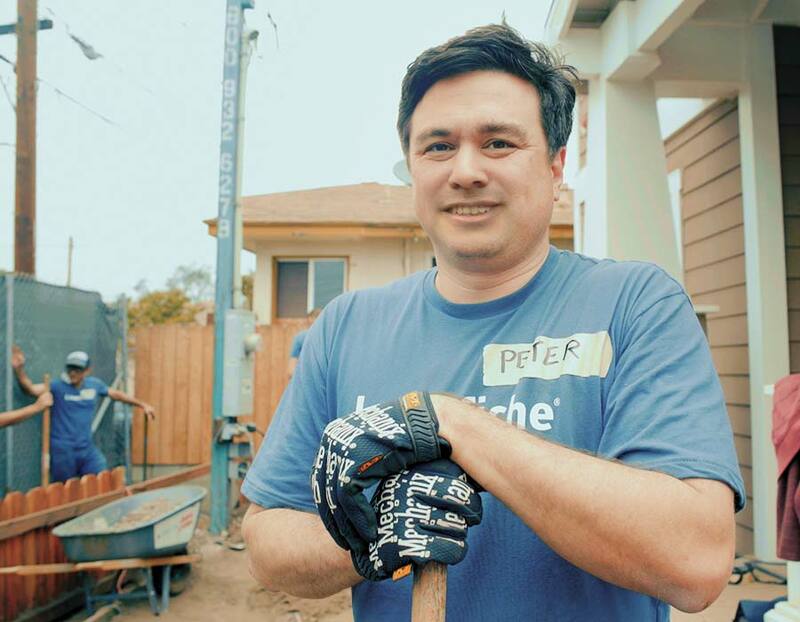 Laserfiche Cares is a company-sponsored, employee-driven initiative. We support nonprofits and projects that align with our mission of empowering sustainable community development for generations to come.